a Brussels based accordion wonder of Belgian-Spanish extraction. Raquel also performs as a soloist, and provided musical assistance for a number of plays and films (e.g. Cascades, Le Nain Rouge, Tiny et Baldi, ...). When playing with Orion, Raquel takes the audience through various Irish accordion styles. "Superb, precise and adventurous accordionplaying"
"The accordion of Raquel Gigot is expressive and passionate"
"This Raquel Gigot is unbelievably brilliant"
"Raquel Gigot swings right down to her finger tips. Her music is full of emotion and spirit, played with precision, finesse and expression." 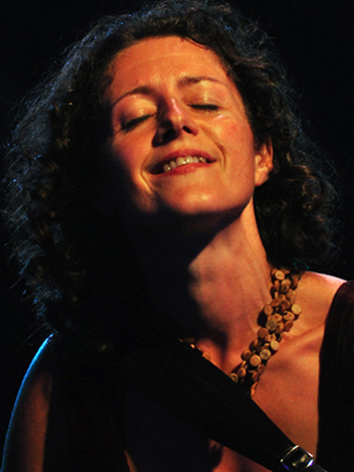 "It is the finesse, expression and above all, soul, of Raquel Gigot's superb accordion playing that gives the group its unique emotional impact." a young and very talented guitar player from Brittany. While still in his teens, he was asked to stand in for notorious guitarists as Gilles Le Bigot with Skolvan and as Nicolas Quemener with Skeduz. Since a few years, he developed a significant musical partnership with Yann Fanch Perroches, one of the masters of diatonic accordion in Britanny. In october 2005, Erwan joined Orion, playing his first concert together with jazz guitarist Philip Catherine, who was performing as a special guest with Orion that night. "Erwan Berenguer, new in the band, is the worthy successor of Soïg Siberil"
vocals, bouzouki, guitar and fiddle. John hails from Co. Kildare in Ireland, but lives in Galway since many years. He performed worldwide as a solo-artist and as a duet with Dolores Keane ( tours in the USA, Canada, Asia, Australia, Europe, Scandinavia, ...). He is a gifted song-writer and several of his compositions were recorded by Eleanor Shanley and Dolores Keane (on Lion In A Cage and her last album Night Owl), ... In 1989, his song Lion In A Cage topped the Irish Charts for four weeks. It is also the title track on one of Dolores Keane's albums. "John Faulkner who has been there and done it all." "Faulkner's contributions are commendable, he is after all a veteran of the scene and he brings a gravitas to the production." an amazing musical centipede, from Breton origin. Though his first instrument is the accordion, he receives professional classical training on the clarinet at the Tours School of Music and studies jazz in the United States. After playing a while as a professional guitarist, he switched to the piano and keyboards and became a much sought after arranger and studio- or stage musician. Several albums for which he made all musical arrangements received an Edison Award. During the first half of the nineties, Gwenaël joins Orion and stays in the band for a couple of years (album Blue Room). The music of Orion brings him back to his celtic roots , thus rekindling his interest in folk and celtic music. This resulted in the recording of an ethno-jazz album with the late and much regretted jazz violonist Jean Pierre Catoul (Other Worlds). The prestigious classical ensemble I Fiamminghi invited him as one of two bandon�on players (the other being Juan Jos� Mossalini) in Maria de Buenos Aires, a tribute to Astor Piazolla. In 2003 he works as an accordion player with the famous french singer Renaud on his succes album Boucan d'Enfer and tours during one year - playing over 200 concerts with Renaud in all of France's most famous concert halls. A dvd was recorded during this highly succesfull tour. "His name appears on numerous records ... In every possible musical style ... There is no doubt that Gwena�l Micault combines a broad musical culture with a frank and open mind. And as his first name suggests, his roots are unmistakable celtic..."
fiddle player, and one of the band's founder-members. 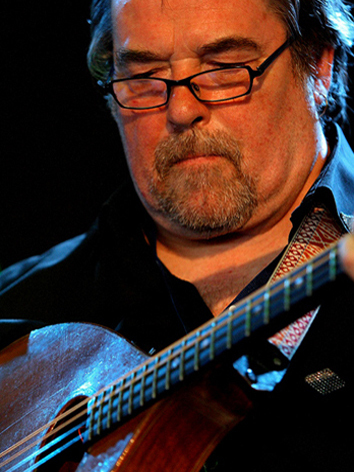 In 1978 he started playing in different Flemish folk bands, at the same time collecting old Flemish folksongs. Then he got involved with Irish traditional music. 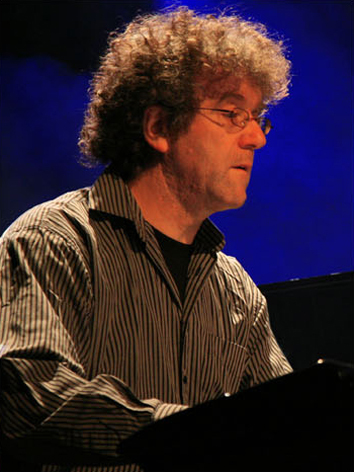 He has composed and arranged music for television (France 3) and for different shortfilms (Festival of Arts, Galway, Ireland). He worked for EMI on the "Dao Dezi" album, together with Breton artists like Tri Yann, Manu Lann Huel, Arnaud Maisonneuve, Denez Prigent, ... and guested on numerous studio recordings. Rudy also plays the Nyckelharpa, a bowed instrument with a keyboard and twelve harmonic strings. "Then there is the remarkable role of Velghe as a multi-instrumentalist. Strawberry Town could give you the false impression of being a Rudy Velghe solo album with some guest musicians. Many instruments , - not only the violin and nyckelharpa, but also the guitar, harmonium and keyboards - are played by Velghe himself. He composed and/or arranged most of the music whether or not in collaboration, he did all the recording and mixed the album." 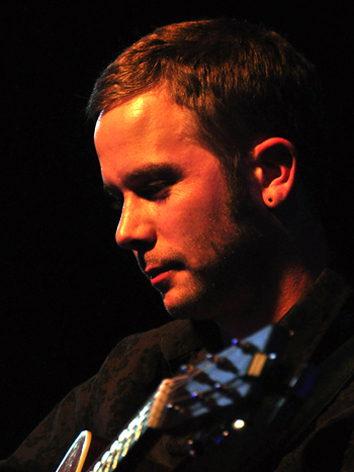 "Superb musicianship from Velghe, who well as guitar adds adept fiddle and nyckelharpa." 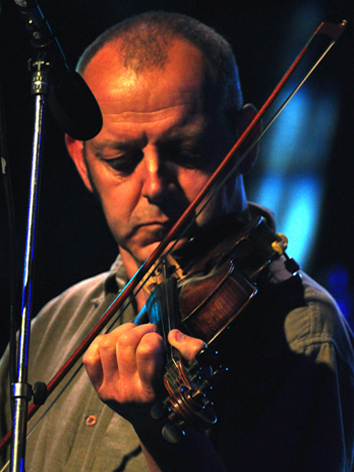 "Rudy Velghe is such a wonderful player on fiddle and nyckelharpa."